Team Delta has their noses on for Red Nose Day today! Red Nose Day is celebrated each year to raise awareness for child poverty. 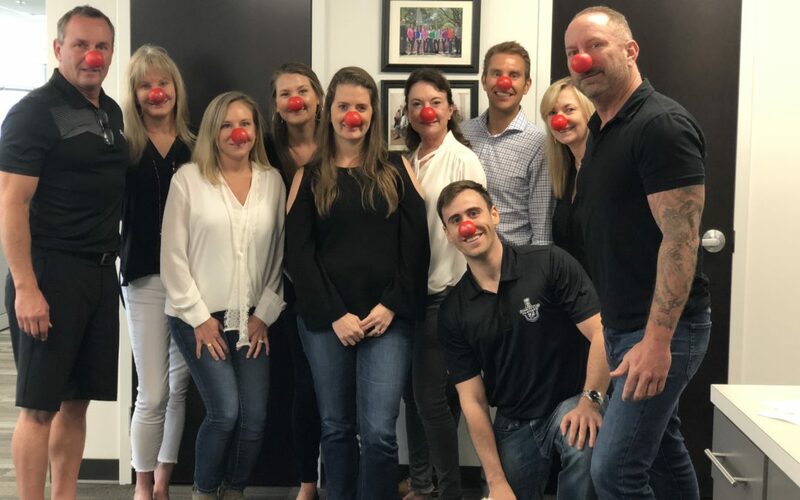 Delta has donated to the Red Nose Day Foundation, and has pledged to match 50% of all donations made by our employees.